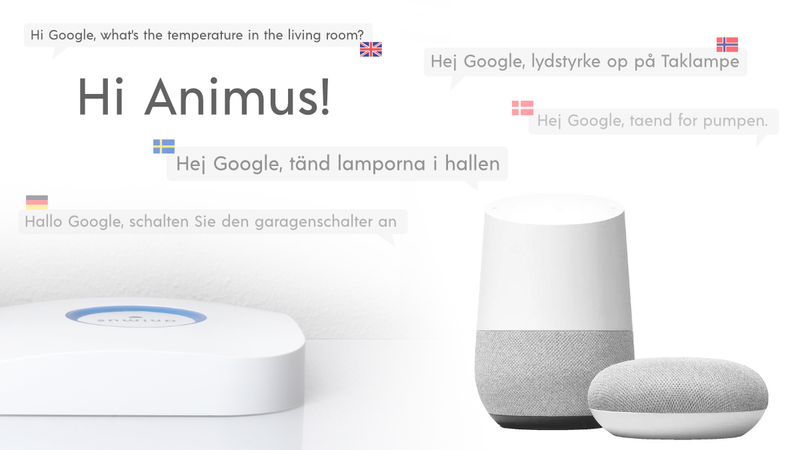 Animus Heart is a complete home system for all your smart home products, may it be a simple sensor or a smart voice assistant. Everything is powered by a 1.2 GHz quad core processor and managed through one simple interface. Data is collected and stored on your Animus Heart to protect your privacy. 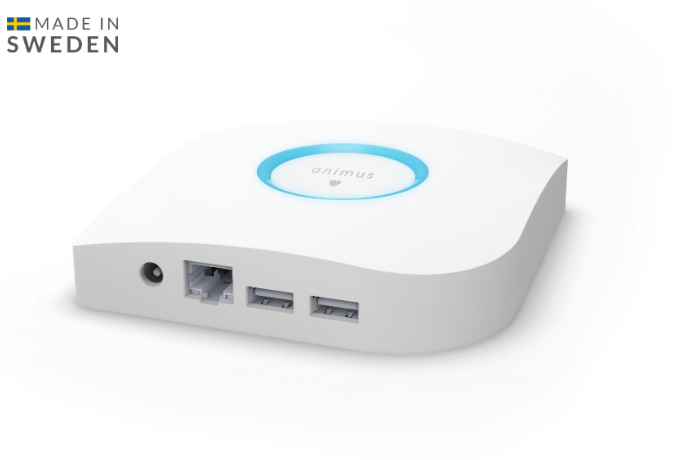 With the Animus Heart, your smart home also works without internet connection. Animus Heart is best used mixing different brands. It plays well with your favourite products, so let them talk to each other and simplify your day. Get notified when smoke is detected. Turn on the lights at sunset. Open your curtains when the alarm clock goes on. Get notified when the window is open and you're not at home. Let the music move with you. 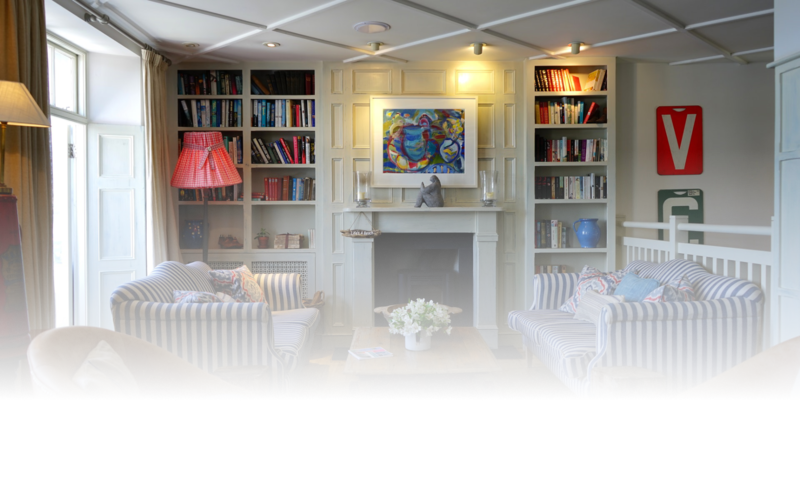 Turn up the heating on your way back home. Have your home the way you want it. Make lights react to motion and temperature adjust to your needs. 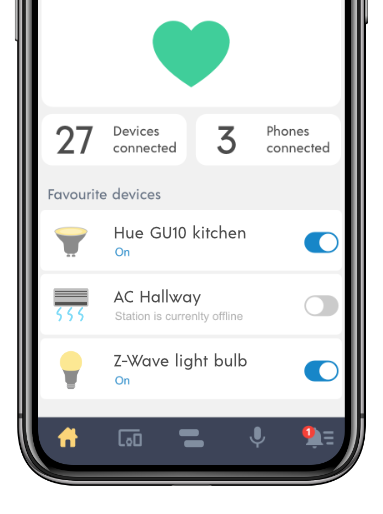 Safety or comfort you are always at remote control to manage your smart home. Animus Heart is there to assist you in your everyday routines. 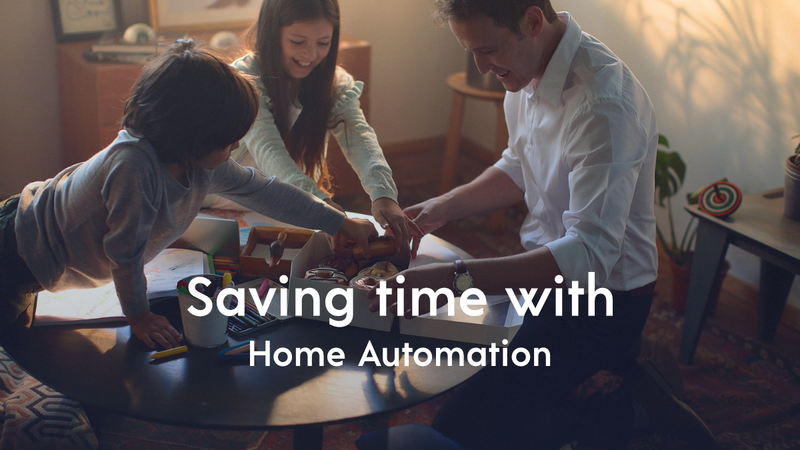 To make your life easier at home, at work and on your vacation. 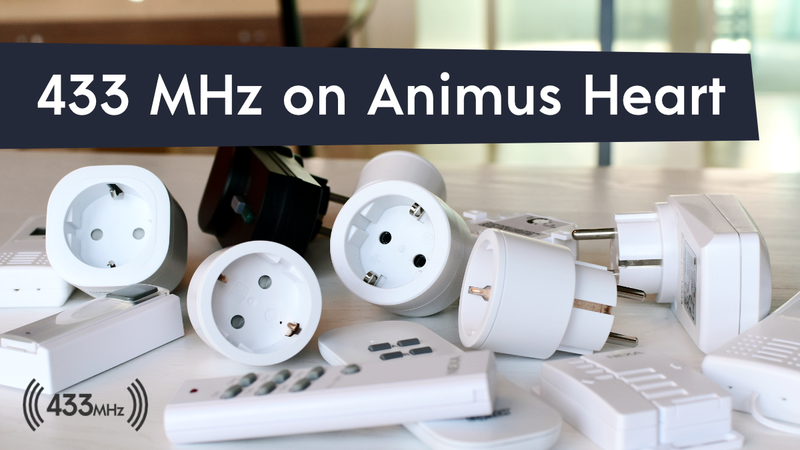 Discover what you can do with Animus Home. 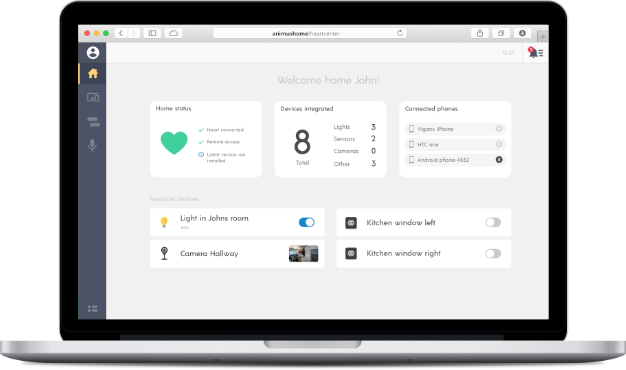 Find out what devices are integrated and give proposal. Discover a brand new world of smart solutions for you. Unleash your creativity and create your own hApps.